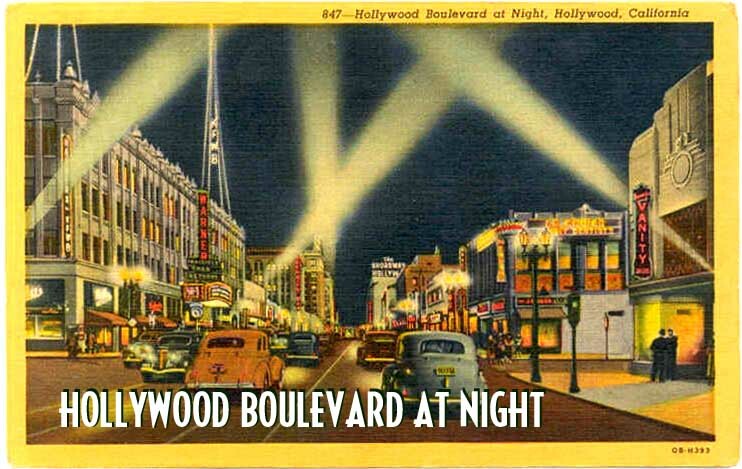 lmharnisch: Blogging the Wolfe Book, "The Monster"
There wasn't much nightlife in Los Angeles back in the 1940s. Most people went to bed early. Even in Hollywood the streets were empty and the town was pretty dead by 10 p.m.
My goodness, I had to go for a walk around the block and clear my head after that. 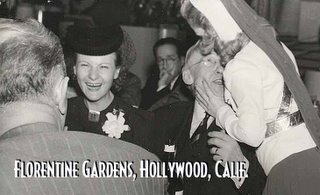 Entire books could be written on the subject of Los Angeles nightlife in the 1940s—fairly entertaining ones, at that; but they would be more than a little off the subject. It’s difficult to imagine a simple declarative sentence that presents such sweeping absurdity with such bold confidence and authority, except to say: “There wasn’t much water in the ocean in the 1940s” or something similarly ludicrous. 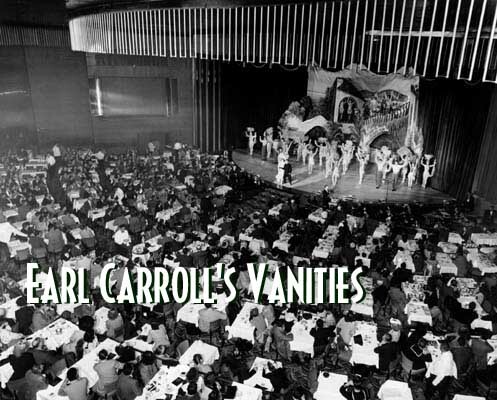 As any competent historian—or fan of the 1947 Project—knows, Los Angeles had a thriving entertainment industry during World War II and the postwar period and the liquor flowed freely. Wolfe paints a vivid portrait of "the Monster," the presses at the Examiner coming to life—with one problem. He describes the paper putting out one edition, when it published something like seven throughout the day. When the Black Dahlia murder hit the headlines on January 15, 1947, it led to one of the biggest press runs in the history of the newspaper. More copies of the Los Angeles Examiner were printed and sold on that day than any edition during World War II. But in reality, no copy of this mythical extra has ever been found. It doesn’t exist on the microfilm nor among the original newspapers, according to people who have seen them. I can only conclude that the fabulous extra edition was only to be found in the tales of William Randolph Fowler. The Examiner and The Times printed nothing about the Elizabeth Short murder on Jan. 15, 1947, and the Herald-Express ran a brief story on Page 1. Only the Daily News put a picture on the cover with a story. 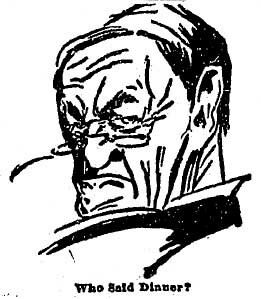 The headlines didn't really hit until the next day, Jan. 16, 1947. …there were those in the City of Angels who knew what was printed in the L.A. newspapers about the Black Dahlia case wasn’t worth two cents. This is another sweeping absurdity made with simple, brazen confidence. As police officers at the time bitterly complained, reporters were so aggressive in gathering and reporting the story—accurately—that detectives were afraid the papers would jeopardize the investigation. Gosh… I think I need to go for another walk.